The Toronto Real Estate Board announced that condominium apartment rental transactions and listings were up strongly on a year-over-year basis in the first quarter of 2015. The total number of units rented was up by 20.9% to 6,074. A very similar annual growth rate of 20.2% was noted for the number of units listed during the first quarter, with the number climbing to 13,409. Two-thirds of condo apartment rental transactions took place in TREB's central districts within the City of Toronto. “There are many renter households in the GTA and this number continues to increase as our population grows each year. As a result, demand has been strong, keeping vacancy rates low. This is why, even as more investor-held units became available for rent over the past year, many of these units were absorbed in short order. Condo apartments appeal to renters looking to take advantage of new, modern apartments located in popular locations in the City of Toronto and surrounding regions," said TREB President Paul Etherington. The great majority of condo apartment rentals were accounted for by one-bedroom and two-bedroom units. The average one-bedroom rent was up by 0.8% year-over-year to $1,585. The average two-bedroom rent was up by 1.1% year-over-year to $2,180. 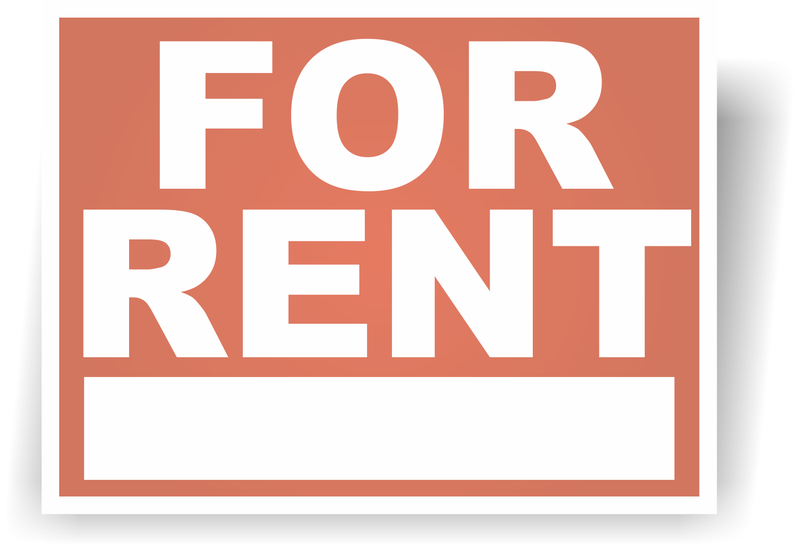 "There was enough demand from renter households in the first quarter to see moderate average rent increases for the popular one-bedroom and two-bedroom apartment types. The fact that new listings continued to be absorbed speaks to the fact that the GTA rental market remains tight and investor-held condo units make up an important segment of the overall rental stock," said Jason Mercer, TREB's Director of Market Analysis.